Below is a comprehensive list of hotels in Pettitts Animal Adventure Park, Reedham. Use the sort links to refine your search or to find featured accommodation in Pettitts Animal Adventure Park, Reedham. Many of our hotels in Pettitts Animal Adventure Park, Reedham feature no booking fees and best price guarantee when booked through the Pictures of England website. To list your hotel in Pettitts Animal Adventure Park, Reedham, click here. 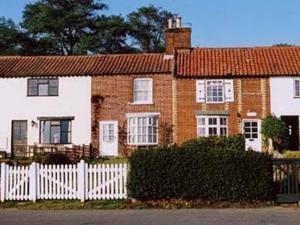 Manor House Cottage is a holiday home situated in Freethorpe in the Norfolk Region and is 19 km from Norwich. It provides free private parking. There..
Rose Cottage is a holiday home with a garden, located in Reedham. It provides free private parking. The kitchen features a dishwasher. There is a pri..
Quay End is a holiday home featuring a garden with a barbecue, set in Reedham. The property boasts views of the garden and is 20 km from Norwich. 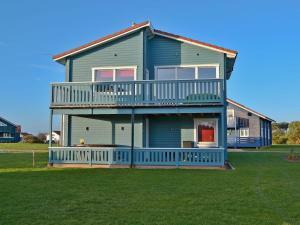 The..
Albion is a holiday home set in Reedham in the Norfolk Region and is 20 km from Norwich. 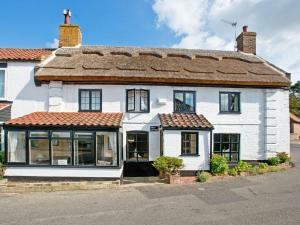 The property features views of the garden and is 12 km from G..
Canaima offers accommodation in Reedham. The unit is 20 km from Norwich. Free WiFi is featured throughout the property. There is a dining area and a ..
Elm Barn Lodge offers pet-friendly accommodation in Freethorpe, 18 km from Norwich and 12 km from Great Yarmouth. The unit is 49 km from Aldeburgh. 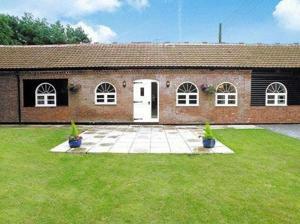 Fr..
Elm Barn View is a holiday home set in Freethorpe in the Norfolk Region and is 18 km from Norwich. The unit is 12 km from Great Yarmouth. Free WiFi is.. Located in Reedham, this holiday home is 20 km from Norwich. The property is 12 km from Great Yarmouth and boasts views of the garden. The kitchen fe..
Reedcutters is a holiday home situated in Reedham in the Norfolk Region and is 20 km from Norwich. The unit is 12 km from Great Yarmouth. The unit eq..
Howards Cottage is a holiday home with a garden, situated in Freethorpe. The property boasts views of the garden and is 18 km from Norwich. The unit ..
Set in Freethorpe in the Norfolk Region, this holiday home is 16 km from Norwich. The unit is 15 km from Great Yarmouth. An oven, a toaster and a ref.. Situated in Loddon, High Barn Canons is a cottage featuring a barbecue. The unit is 15 km from Norwich. There is a dining area and a kitchen complete.. Situated in Loddon, this holiday home is 15 km from Norwich. 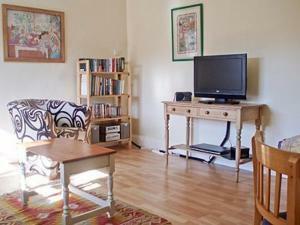 The property is 17 km from Great Yarmouth and free private parking is provided. There is..
Set in Loddon, this holiday home is 15 km from Norwich. 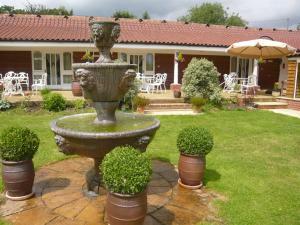 The property is 17 km from Great Yarmouth and features views of the garden. 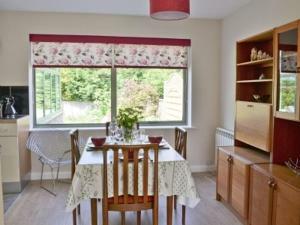 The kitchen comes..
Heckingham Manor offers pet-friendly accommodation in Loddon, 19 km from Norwich. It provides free private parking. Free WiFi is featured throughout t..